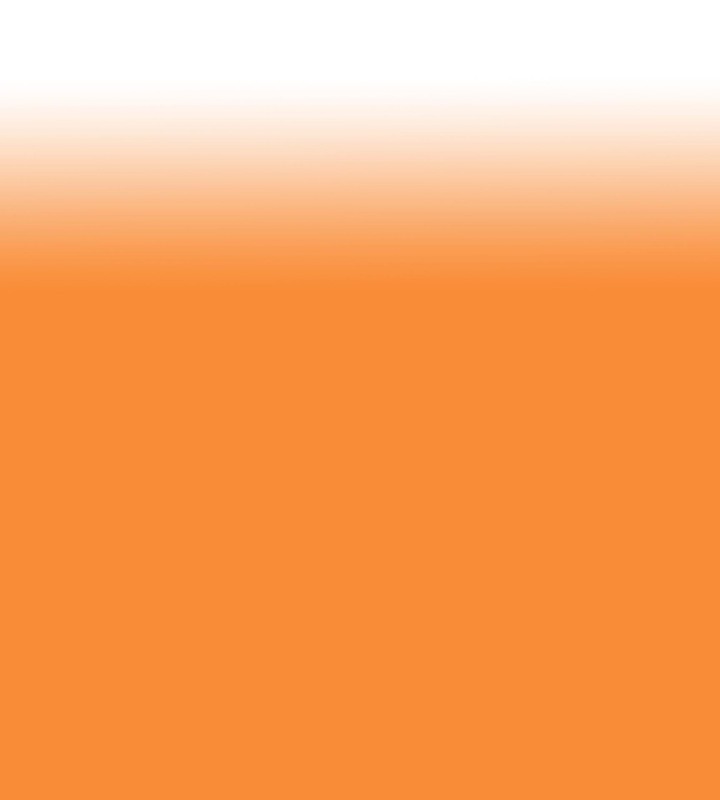 Since 1996 Watershed Arts has been an independent Arts distribution company specializing in the cool, the unusual, and the brilliant-but-under-appreciated. 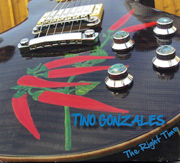 We feature the music of two world-famous guitarists: acclaimed British acoustic fingerstyle and slide virtuoso Martin Simpson, and international blues artist Tino Gonzales. Click the links below for info on these guitarists and the other indie artists we support. 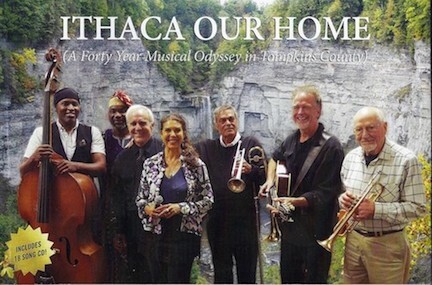 The Ithaca History Center's book about Johnny Russo's musical life in Ithaca is now for sale! We also have information about Martin Simpson, Doug Robinson, Johnny Russo, Sally Ramirez, Jorge Cuevas, Mike Dowling, Central NY weddings, StorybookCD, personalized gifts for children, stories for children, refrigerator magnets, Tino Gonzales, Eric Aceto, electric violins, custom-built violins, Harry Aceto, Molly MacMillan, Jesse Bennett, jazz saxaphone, jazz piano, celtic guitar, blues, guitar, jazz, trumpet, trombone, Martin Simpson recordings, fingerstyle guitar, slide guitar, altered tunings, open tunings, Bob Brozman, Martin Simpson DVDs, folk music, Djug Django, world music, Rick Turner basses, percussionist Rick Walker, blues guitar, open tunings, workshops for acoustic guitar, world music, independent artists, seminars for acoustic fingerstyle guitar, Ithaca Stringed Instruments and Daedalus Music cabinets.